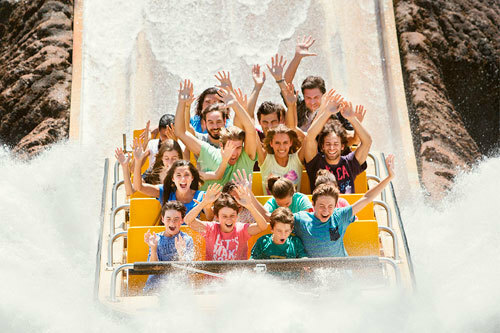 For groups looking for an exciting day out, PortAventura World offers group fun at special rates. Enjoy the many rides, shows, shopping and dining opportunities offered by each PortAventura theme area. ¿Are you going to miss out on everything that PortAventura has prepared just for you? Here, fun has no limits. What is classed as a holiday group in PortAventura? Groups must include at least 20 paying guests. Free entry: one free admission for every 20 paying visitors. For information and bookings please contacts us at grupos.parque@portaventura.es. 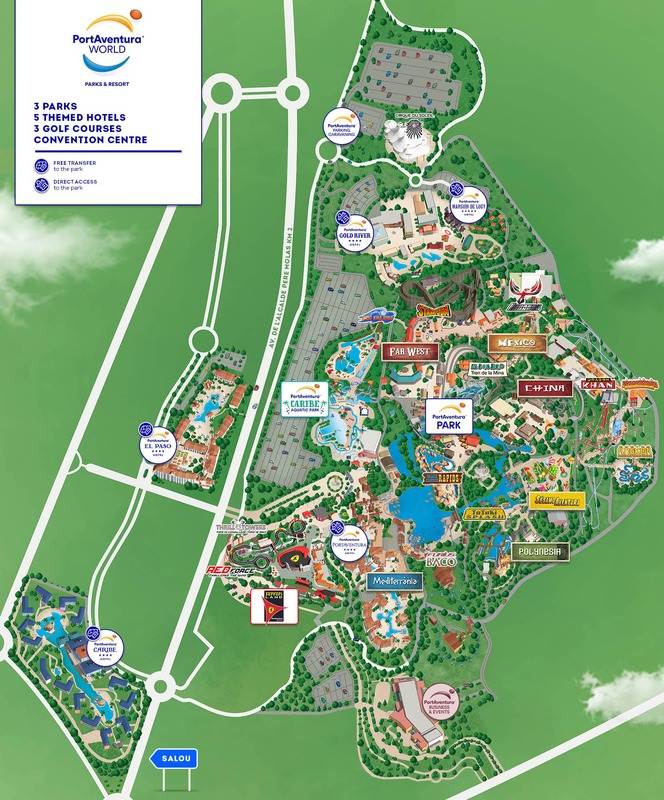 Accommodation in 4* and 5* themed hotels with unlimited access to PortAventura Park; all board types available. Take advantage of discounts for early bookings! For information and bookings please contact us at grupos.hotel@portaventura.es. Are you an agency? Register in the private area for more information. Use the form to register for information, discounts and exclusive offers.